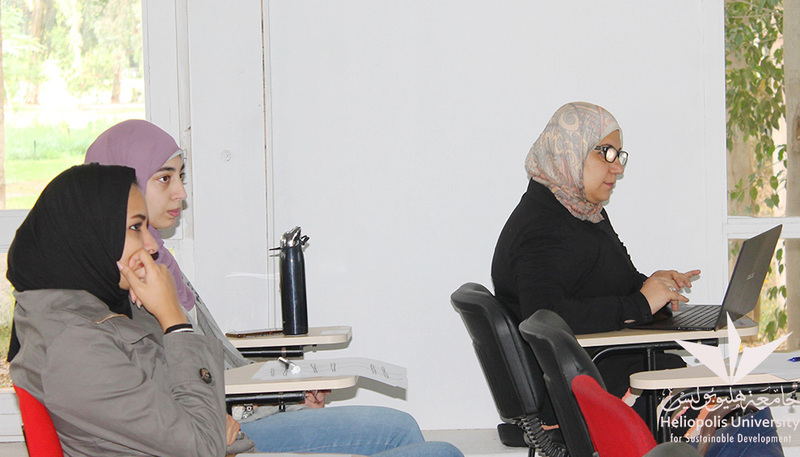 In collaboration with the Entrepreneurship Center for Social Impact, Heliopolis University Alumni Unit organized a workshop about Entrepreneurship. 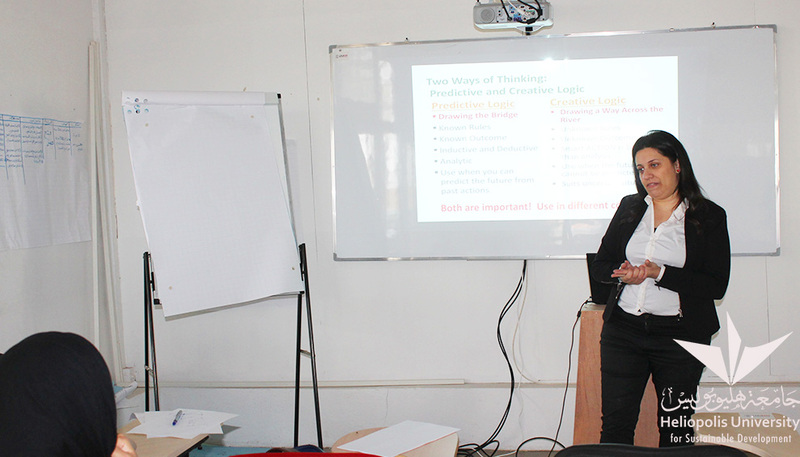 Dr. Jane Hanna, Acting Head of Research Department at the University, defined the difference between an entrepreneur and a businessman and between traditional logical thinking and creative thinking that may embed risks, but can lead to new pioneering ideas that improve and develop reality: ideas that turn its owner to an entrepreneur. Dr. Hanna believes that entrepreneurs are definitely needed in some way or another as they contribute to the development and innovation of various aspects of life. Beside improving the quality of life, entrepreneurship can develop new brands and create up-to-date uses for existing products. It can also revolutionize the market by offering a service, commodity, or practice that will eliminate currently available ones. This workshop comes as an introduction to entrepreneurship and it will be followed by more advanced applying workshops.